What’s your business’ brand identity? For many, it might not be a very simple question. 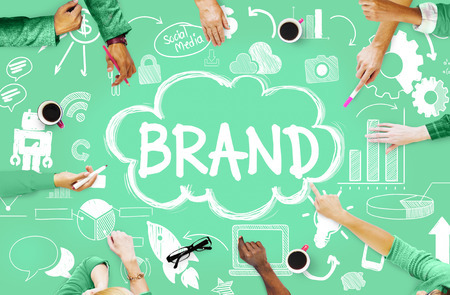 Brand identity is a culmination of many factors, and for some companies, it can take a little while before they have identified and feel comfortable with their brand. A powerful brand identity is paramount to finding success in your industry, so for those just starting out, defining your business’ brand identity should be one of the first major tasks on your company start up to-do list. Here are some tactics you can use to first define your brand, then build upon it for the long-run. Before you decide what your brand is, it’s important to understand what makes a brand successful. When defining your brand, make sure you are building a connection with your audience, staying consistent, and inspiring people to become loyal, life-long customers. Let’s start at the beginning: you need to discover your brand for yourself. During this phase, you need to think about what you want your brand to look like, and how it will fit into the current marketplace. Ask questions of consumers and pay attention to what your competitors have done both successfully and unsuccessfully. What do you hope to accomplish after year one, and beyond? Choosing your brand’s character isn’t as simple as picking an item out of a hat or calling dibs on the red avatar in a board game. Your brand’s “character” is the main impression that your consumers will have when they encounter your products. Business News Daily suggests thinking of your brand’s characteristics as if he or she were a person. What words would you use to describe them? How would they interact with your customers? Choose three traits that capture your business’s nature and use those words to continue building your brand strategy. Once you have the characteristics and mission of your brand defined, it’s time to get your team members on board. According to Forbes, a successful brand relies on the support of the entire organization. Your employees will be the ones executing purchase orders, making deals on the company’s behalf, planning marketing initiatives, and drawing in new partners. They are a representation of your business, and if they don’t understand the brand, they won’t be able to convey it to the people they speak to each and every day. 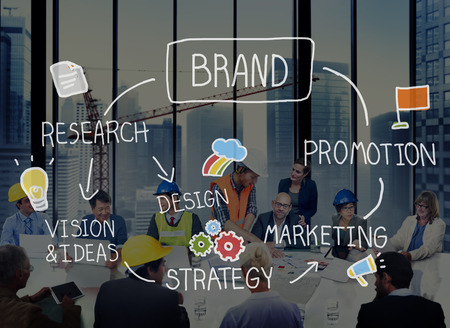 So, it’s important to instill the brand identity that you want to accomplish in each and every member of your team. To launch a new brand, make it a big splashy event among your employees; host a party in the office, or, budget-permitting, take everyone on a retreat for a few days that will focus on learning the brand identity. Interacting with your customers is the best way to build, maintain and expand your brand’s recognition. Chat with your customers, listen to what they have to say, and take what you learn into account. Building a social media presence is paramount to any modern company’s success. It’ll be a main platform for customer service, help you spot new trends in your industry, and engage your audience to build a community of satisfied customers who identify with your brand. Social media is the place to be to interact with your customers, but you don’t necessarily need to spend equal time on each platform. 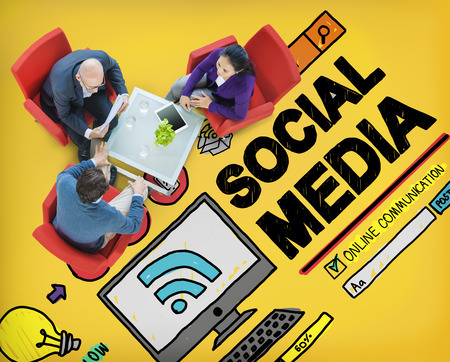 Figure out which social media outlet your target audience uses most and focus on them respectively in order to create a sound online presence. Keep in mind that your customers’ usage habits will shift overtime. After you begin defining your brand’s identity, it’ll be important for you to bring your customers along on the journey. And to do that, you’ll need phones that work. At Vaspian, we offer communications solutions unique to your business. Give us a call at 1-855-827-7426 today to learn more about optimizing your phone service.